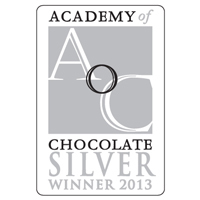 Since Oialla took its first steps in the Bolivian jungle in 2010, the chocolate has won numerous awards. 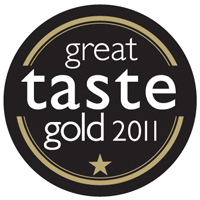 Below is a complete list of awards and accolades given to Oialla. 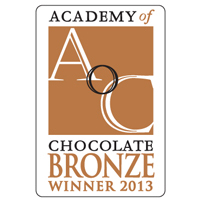 “Best dark chocolate – bean-to-bar”. 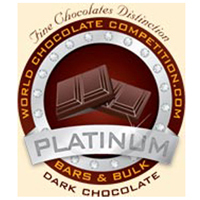 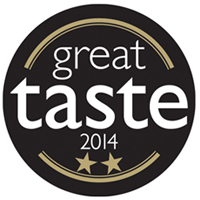 “Best dark bar – bean-to-bar”.